One of the most important things to remember when crafting your visual brand identity is to get specific. The more specific you can get, the more your designer can hone in on and emphasize what makes your business unique. This leads to a logo and visual branding approach that are a perfect fit for your business and help set you apart from your competition. I want to demonstrate what I mean with a little theoretical design exercise. Say I had a client come to me needing a logo for a new business. 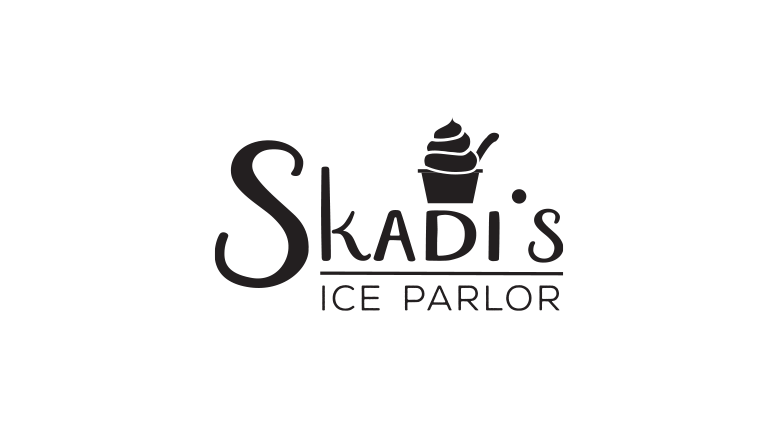 She doesn’t give me much background on the place, simply the name and the fact that they sell ice cream. Maybe she thinks that’s all a designer would need to know. Maybe she’s too busy to answer my questions, or doesn’t see the importance of them. In real life, I would press for more details, because that’s not enough to create a logo or overall brand look that really represents and fits her business. 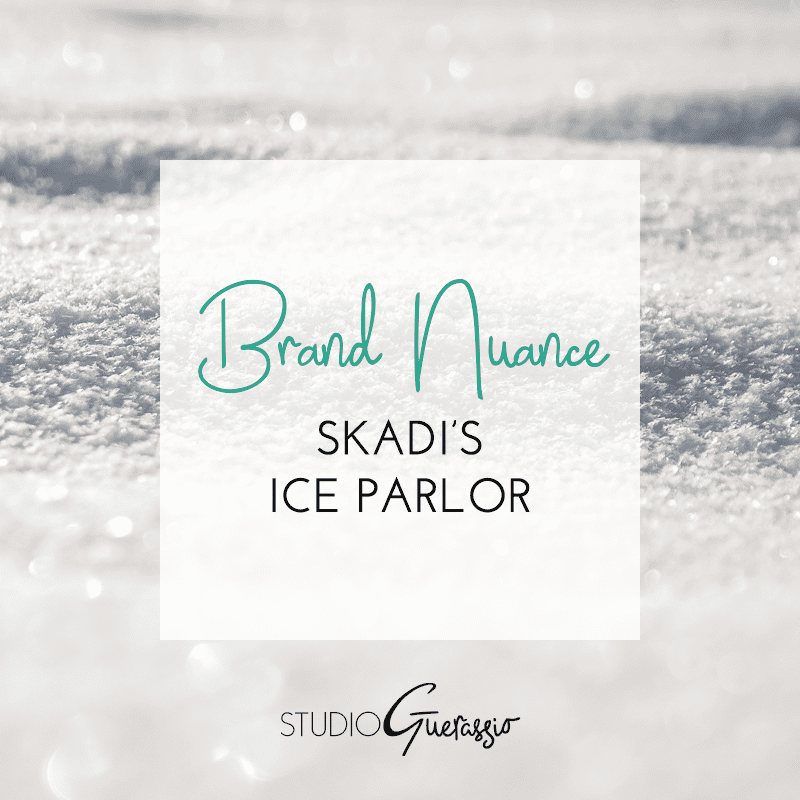 When the design brief is vague and open-ended, there are a thousand different directions the design could go, making the chances of finding the perfect look for her business slim. I am going to add some constraints, just to really drive home the point. 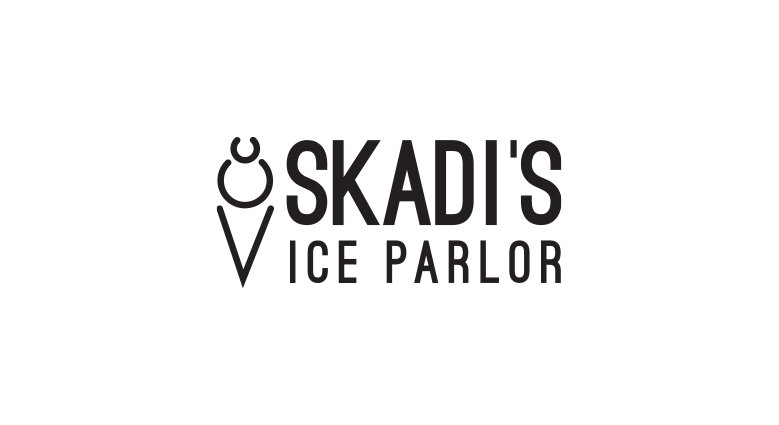 Each logo must use the exact same name: Skadi’s Ice Parlor*. No taglines or extra words, just the business name. Each logo must have some sort of graphical representation of ice cream. This is just my choice for this exercise. In reality, it could be any number of things (a spoon, a snowflake, etc.) or be just text only. A modern place that focuses on odd flavors and small handmade batches from local ingredients. 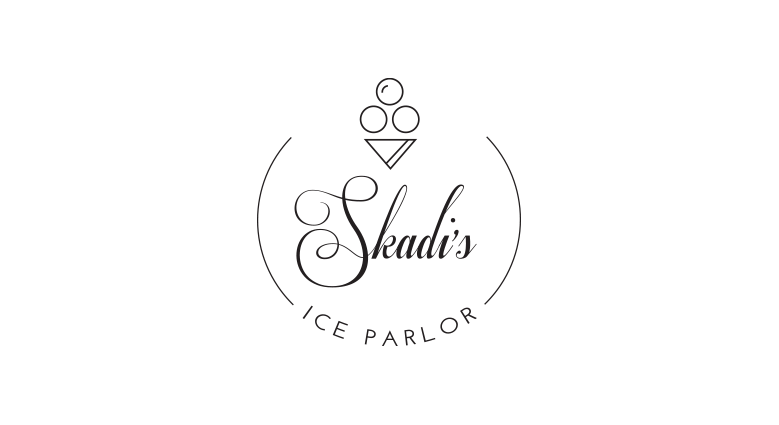 A more upscale place serving Italian gelato. 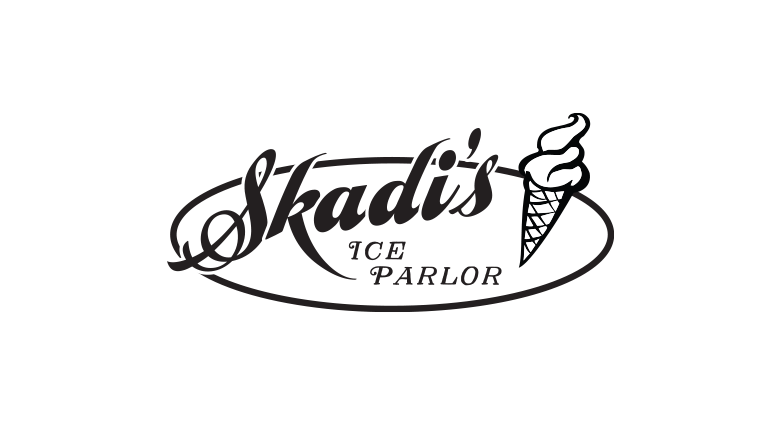 An old-timey, family-friendly place that serves frozen custard and ice cream floats. A place that serves healthy frozen yogurt and smoothies, catering to the yoga crowd. None of these are bad logos, in and of themselves. In fact, I’m quite pleased with the top 2 especially**, if I do say so myself. But even within the constraints I set, each logo represents a very distinct business. These are not all the same ice cream shop. In order to know which direction to go in for my client, I would need more details. She would need to get specific about what her business does, the customer they serve, the personality she wants it to give off, etc. If you come to a designer and they ask all sorts of questions about what your business does, try to be as specific and detailed as possible. More detail is always preferable to less, when it comes to branding development. *Skadi is the Norse goddess of, among other things, winter, so it seemed appropriate. **I think the icon in the first concept looks like a Nordic rune, so it’s even more apt.